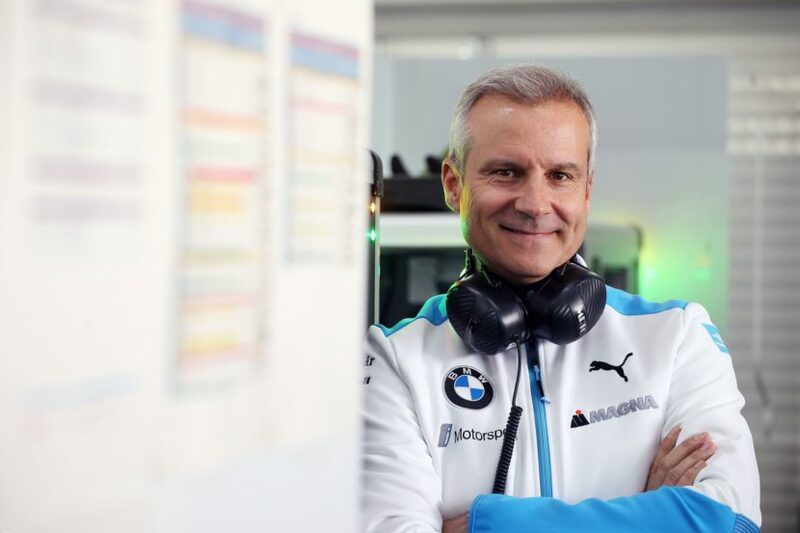 Ahead of the Rome ePrix (which we attended last year), BMW Motorsport Boss Jens Marquardt talks about the the highly efficient Racing eDrive01 drivetrain, which powers the two BMW iFE.18. Mr. Marquardt, the message #Electrifying will be visible on the BMW iFE.18 this weekend. 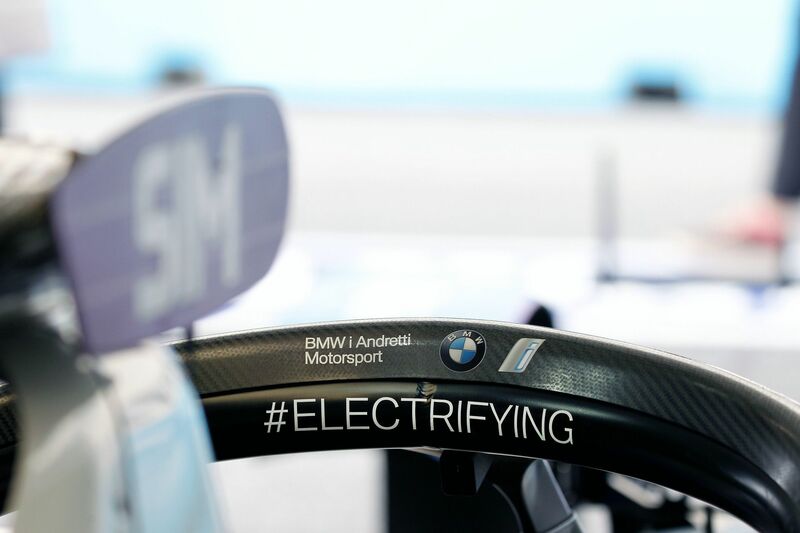 What is the significance of BMW Group’s expertise in electrification for BMW i Andretti Motorsport? 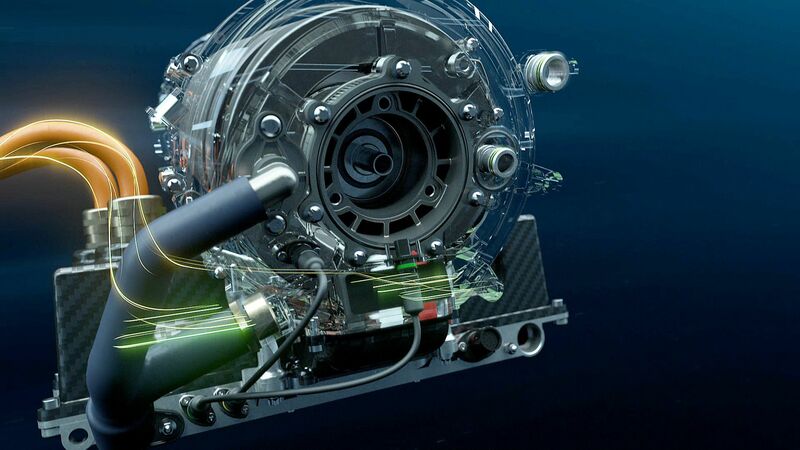 How much of the production version is in the Formula E drivetrain? 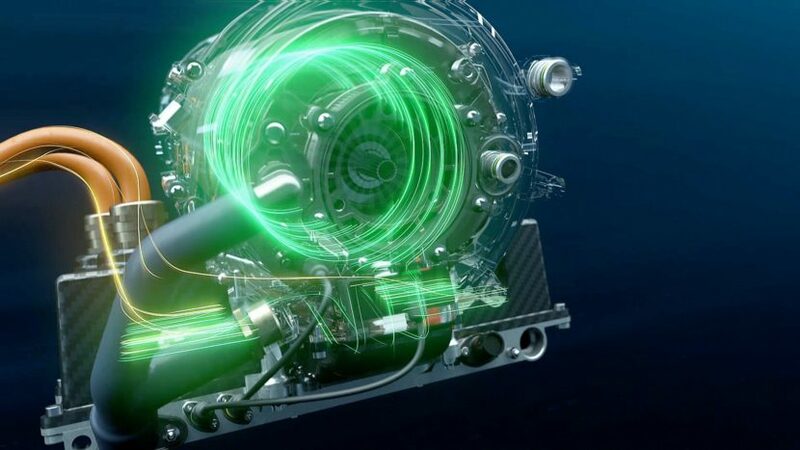 Where are the BMW iFE.18’s strengths? First place in the driver standings after six races: how happy are you with BMW i Andretti Motorsport’s maiden season in Formula E? Six winners in six races: How do you explain this balance in the field? Is it ultimately the driver who takes the fewest risks that wins in Formula E? How do you feel the season has been so far for your drivers? 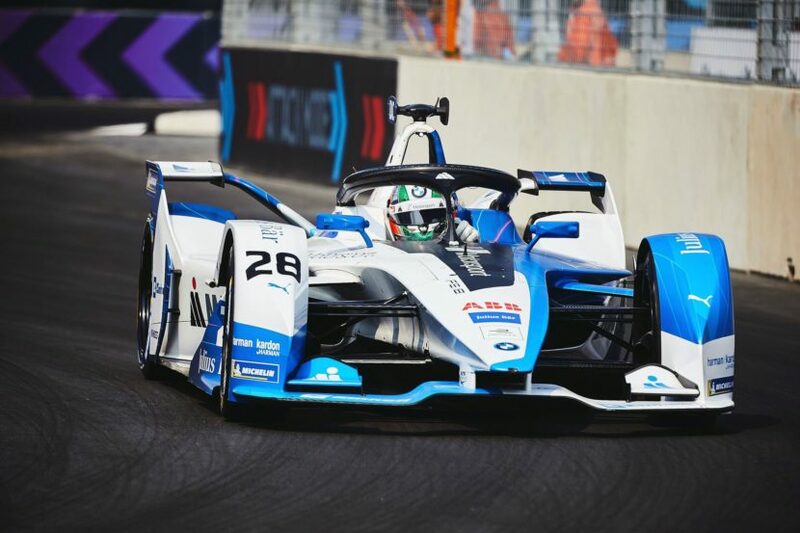 How has Formula E progressed in Season 5? How will you approach the Europe season?